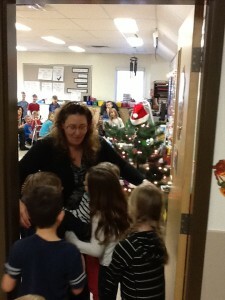 Today we went to visit our teacher from grade 1. 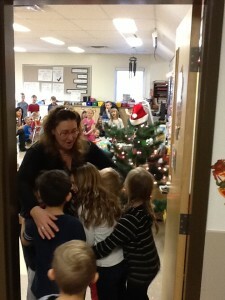 We wished them a Merry Christmas and then gave them a big hug! 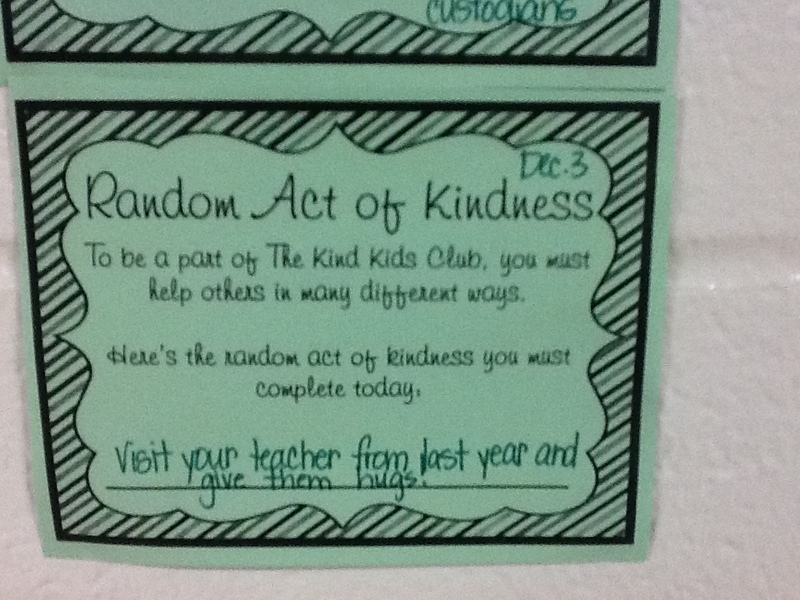 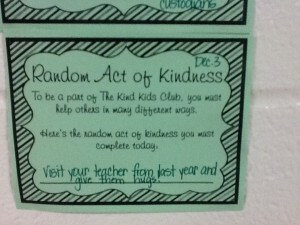 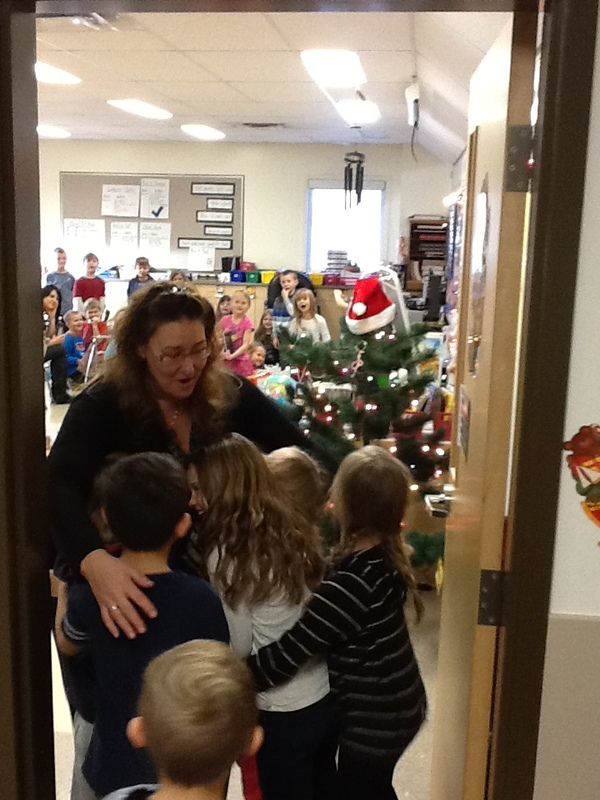 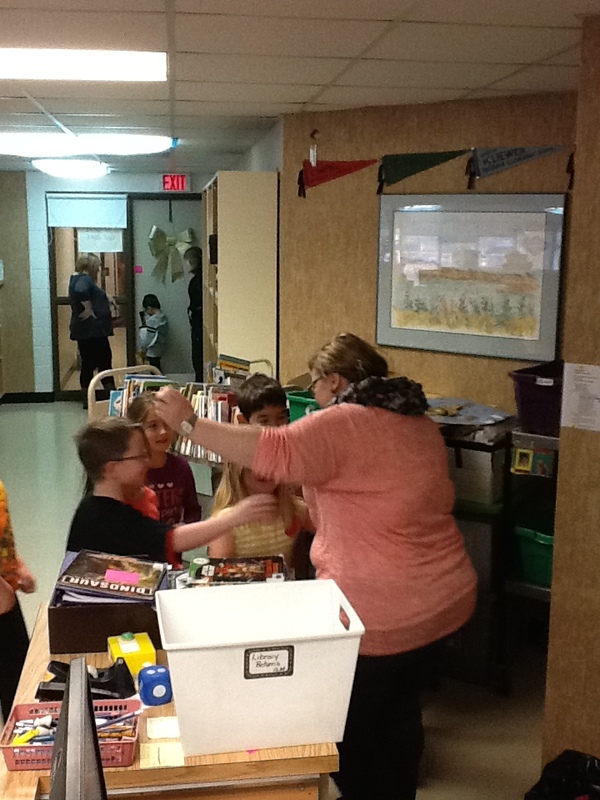 * we did visit 2 other teachers too….but I could not be in 5 places at once for photos!